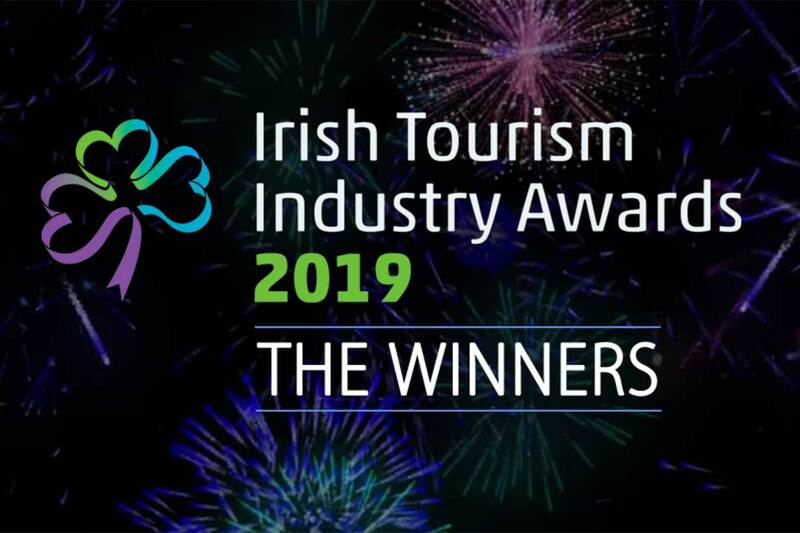 The Irish Tourism Industry Awards were held in Dublin on Friday with two foodie winners on the night. A Taste of West Cork walked away with Best Wild Atlantic Way Tourism Experience (<50,000 visitors). Sticking with the west coast, Galway Food Tours too the Best Food/Beverage Experience. A bi-annual affair, they began in 2015 and will return again to Dublin in 2021. Galway missed out on the Best Wild Atlantic Way Tourism Experience. The European Region of Gastronomy 2018 programme was pipped on the night by the Cliffs of Moher Centre. Other food-related finalists on the night included Fab Food Trails (Dublin), Misunderstood Heron Food Truck, Hook Lighthouse, The Seafood Cafe by Niall Sabongi and Kilkenny’s Highbank Orchards. Galway Food Tours are available year-round while A Taste of West Cork returns this year from 6-15 September.